Taylor Targets is an American Manufacturer of quality steel targets. Using only US steel, we produce superior targets, which are built to last thousands of rounds. 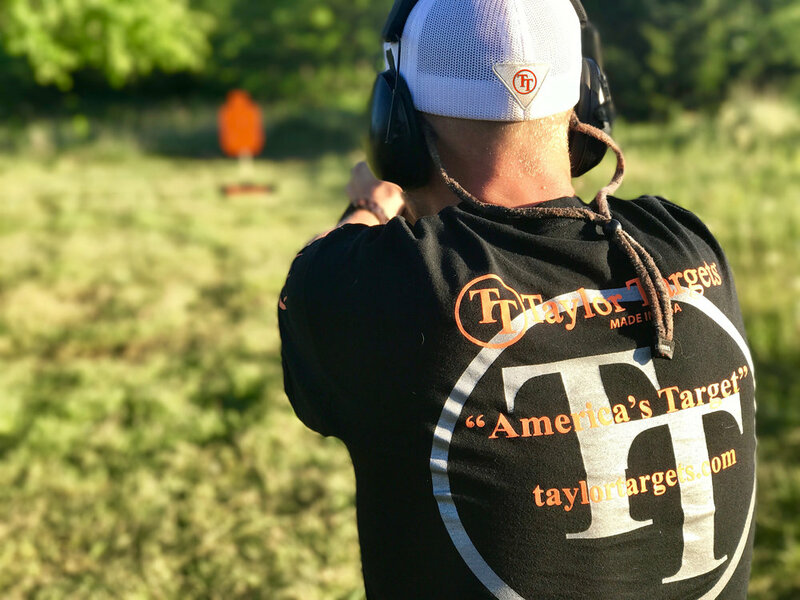 Taylor Targets is committed to providing our customers with the highest quality steel targets at the most reasonable prices. We believe that practice is not only for precision, but to have FUN at the same time. We stand behind the one shot rule and promote every possible way to achieve this. Target practice is an integral part of accomplishing that rule! Whether you’re a competitive shooter or an avid hunter, Taylor Targets is proud to be able to assist you in meeting your goals! TAYLOR TARGETS MAKE GREAT GIFTS!